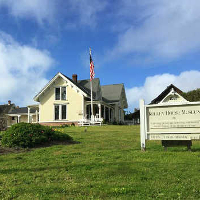 Make Merry at Mendocino’s Kelley House Museum! This holiday season, you can experience a Victorian Christma and the five whisky regions of Scotland — all at the Kelley House in Mendocino. On Saturday, December 8, the Kelley House Museum will hold special evening hours during the annual Candlelit Shopping Night in downtown Mendocino. 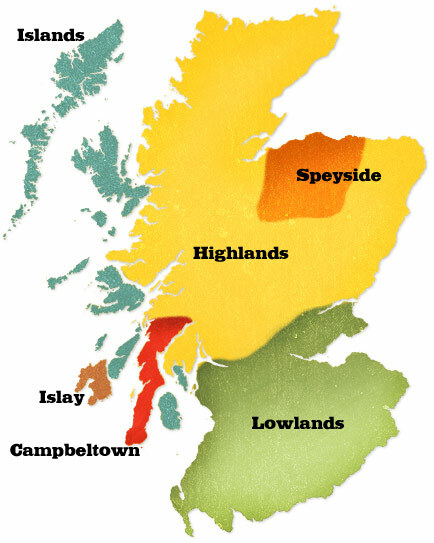 From 5-7 p.m. you can explore the beautiful period home and museum while sipping single malt whisky from Scotland’s Campbeltown, Lowlands, Islay, Highlands and Speyside regions. The five Scotch tasting for 21 and over is $20. Beer and wine will also be available. A drawing will be held for a 2019 museum membership, a historic photograph and your choice of books for adults and children from the gift shop. 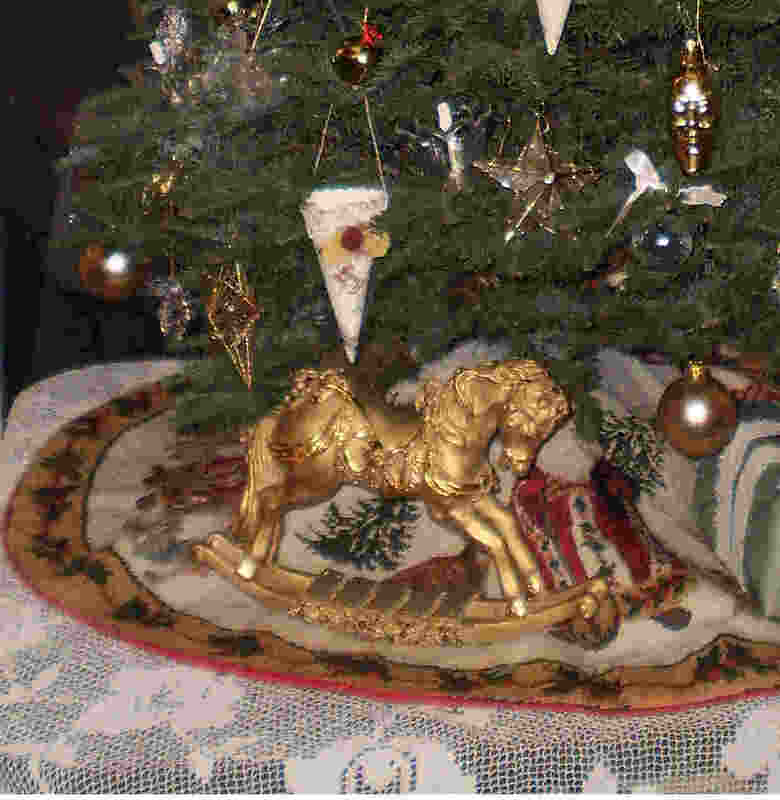 During the month of December, the 1861 historic house museum will be festively decorated with wreaths, garlands and a ceiling-high Christmas tree, complete with 1860s china dolls and a rocking horse nestled beneath its boughs. Knowledgeable docents will guide you through the family home of Mendocino pioneers William and Eliza Kelley, relating the story of how the shipwrecked Frolic led to the founding of the Redwood Coast lumber town, and taking you through three centuries of local history. The museum is open Fridays-Mondays, 11 a.m. to 3 p.m. with admission by suggested donation of $5.